This topic contains 18 replies, has 12 voices, and was last updated by Sam 1 year, 2 months ago. There’s been some Slack talk about the mystery pages that were unearthed at the MSE, and whether they were a legit clue, or something that was left to help us buy into a fictional premise that we were actually at OSDM HQ (I tend to believe the latter). In any case, the topic of “seals” came up, because @sfire8 mentioned that people were told to take pages and retrieve a candle to make a seal. 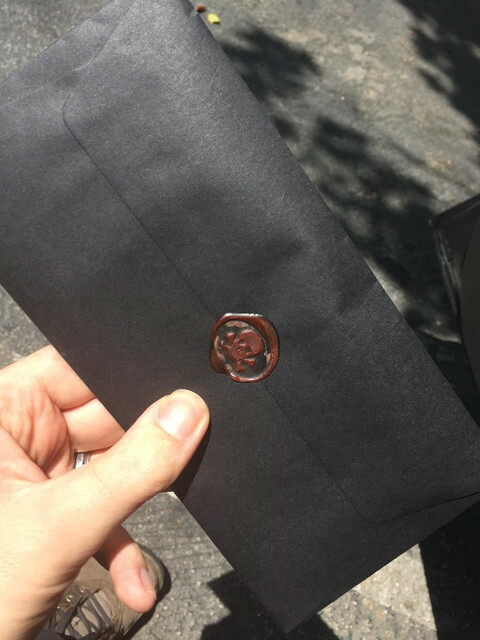 As someone pointed out, we’ve seen seals before: the letters @wanda102, @kevin, and myself received from @joycecarlberg. I posted both images… and the one of DLB’s letterhead was promptly deleted from Slack. First off, somebody doesn’t want us making this connection. Too late. Secondly, it would seem that DLB had a hand in orchestrating the HCDI info dump that The Carlberg Three received. Thirdly… I don’t know. Somebody help me out here. I remember retrieving letters in Tension that were sealed like this. I wonder if it was the same symbol. Anyone else remember seeing this? EDIT: This was the first dead-drop envelope in Tension. Buz and I retrieved it after the donut mixer. It was Gatekeeper 4’s goodbye letter. This reply was modified 1 year, 2 months ago by Andrew Kasch. 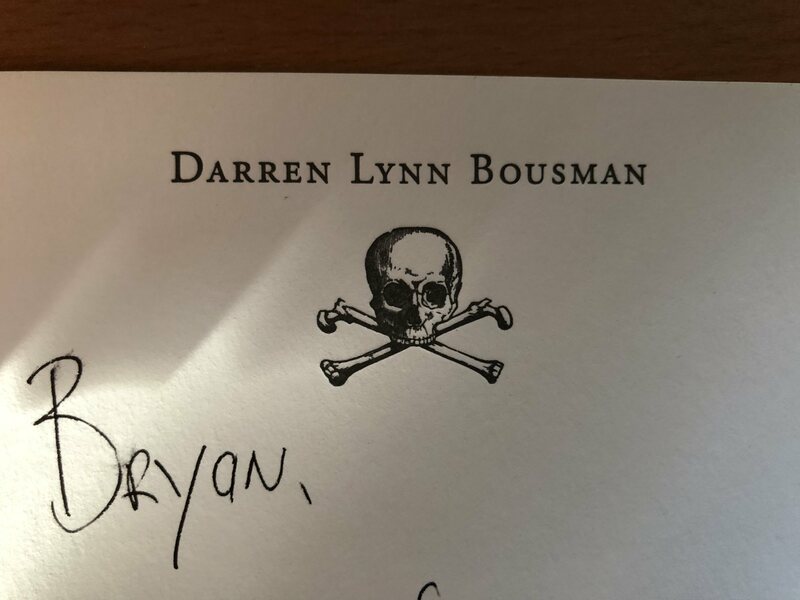 The skull & crossbones DLB uses in his letterhead is the exact same logo used by the Skull and Bones society at Yale. They value power and typically place members into positions of power as far as the presidency. 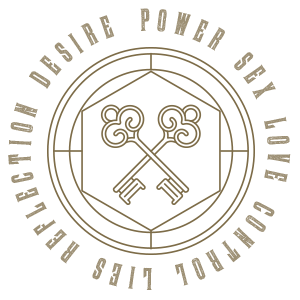 The only thing missing from DLB’s logo are the numbers, “322.” Could Skull and Bones be connected in some way? Whether to DLB or OSDM? Probably not. But the parallels are hard to miss. How many in the OSDM could be bonesmen? I don’t even know where to go with this. I’ve been holding fast to the idea that the papers and sealing something were all part of a fiction aimed to mislead us. I see this as some sort of confirmation. 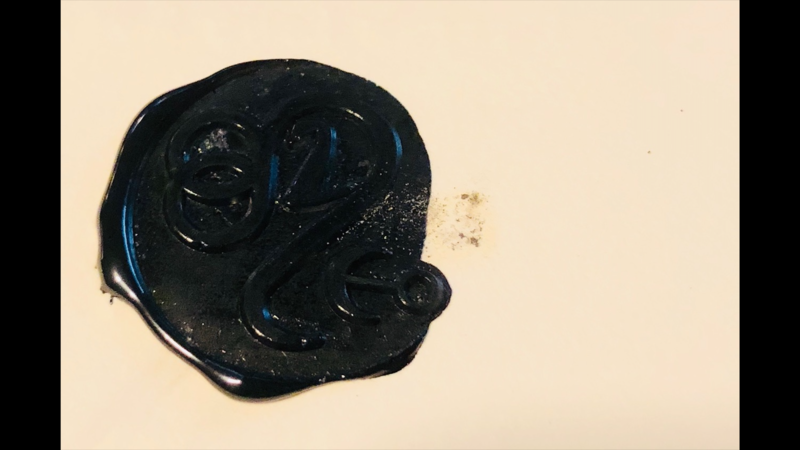 In some ways, assuming the Joyce seal and the MSE seal would have been the same, it would amount to DLB, quite literally, leaving his mark on things. Everything happens due to the whims of The Master. Following through with sealing the pages would have only lead to the seal, and then nothing except to serve as a taunt and show who was really in charge. So… The OOA have their own seal. Are we meant to infer that this is what they would use, and anything with the DLB skull and crossbones is a TPTB (read: fictional) operation? Remember what Joyce said @bcbishop? That she’d bring us answers “from the top?” But she was always the one who represented the “theater” of it all. We can all admit the answers we got from The Top were vague at best, if enjoyable. If The Creators wrote those notes, those bullsht responses at a time when we needed clarity about what was going on more than ever, that’s an intentional misdirect, and I don’t think we can trust the way this boat is being steered, anymore. Okay, but where does this leave us re: the previous Tension ending? Correct me if I’m mistaken (as I wasn’t around for any of this), but the OOA was revealed at the Tension finale to be a ruse by the OSDM to collect emotional data, Sabrina was not brainwashed, everything was fake. And we were under the understanding, as well, that the OSDM was a creation of TPTB/DLB & CS, who then also would have created the OOA? Unles, the OOA has become like BoS and been brought to life by those who didn’t care for it being fake. In which case, I’m disappointed I haven’t been contacted yet. @bcbishop gibberish email address may still be useful further down the road. If you feel comfortable sharing, what was it? Could the colors also pertain to the dusk/nighttime analogies that we’ve seen throughout Lust? – The Creators seem to have hidden comments and inflections that may possibly be cries for help or clues to us, and Cecilia wanted to review the interview before it was released to see if that’s exactly what they were trying to do. – Michelle tore up the Book of Anoch during The End. Torn out pages of the assumed Book of Anoch were found strewn about in MSE, seemingly with intent for them to be noticed. – A handful of people in MSE were instructed to mess with red candles and seals. 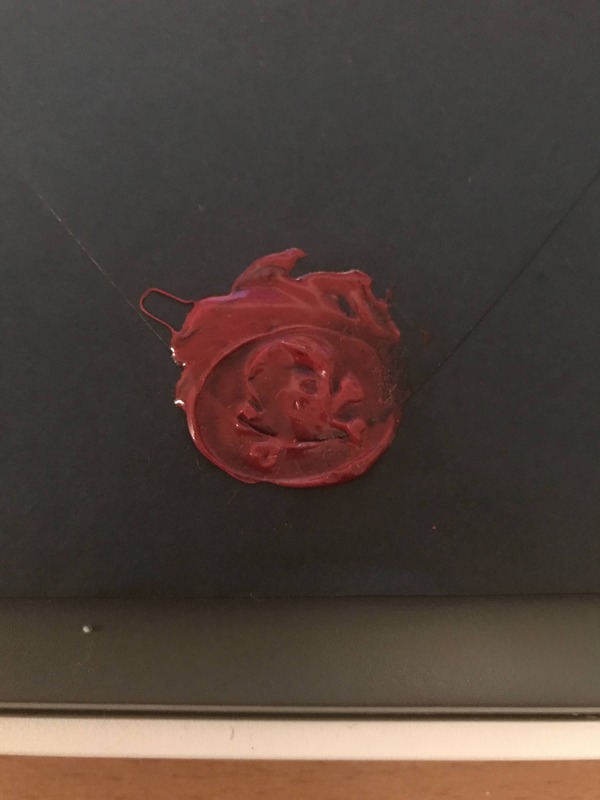 Red seals were used on the “answer your questions” letters from Joyce. The seals have the skull and crossbones. DLBs letterhead. This all brings me to this thought. Michelle And Joyce are both part of the System 5 Whistleblowers Union. Is it possible that all of this is The Creators and the System 5 all connected, trying to get clues and warnings and information to us, but in sneaky ways as they are under watch and unable to be more direct. I’m still holding onto the hope those pages meant something… but maybe only because I spent so much time and energy compiling and researching them ? That was a few fun days anyway… yay Latin! @meghanmayhem I like this train of thought, but then my question is who are they whistleblowing? It seems odd that it would be the OSDM in light of all the MSE drama, particularly re: old vs new OSDM and debates of how to proceed with everything? @persephone I feel like that might be one of the big big questions. At the beginning of all this, there was the discussion of the Allegory of the Cave, as represented by the Lust logo. The idea that the shadows on the wall that we believe to be the truth are just images controlled by those behind us by the light of the flames and once we have the power and strength to turn around and look behind us, we will see the truth and who controls the truth. The BOS have been shouting for everyone to turn around and I feel like now many of us are trying to let our eyes adjust to the light and see the answers clearly. So, not entirely gibberish. “332” can’t be accidental. “b4” also seems intentional. Not sure about the ik2, but the RX could refer to the package containing the poison pill, which was also sealed with the crossbones seal? Edit: I’m dumb, it’s 322, not 332. I misread! This reply was modified 1 year, 2 months ago by Lauren Bello. All is as Anoch wills it! Our prayers for dusk are being answered!